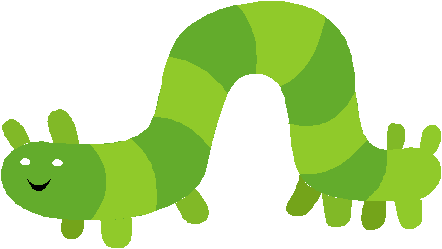 Please watch this page for information about Caterpillars Nursery Class. The Numtums- How to help your child be epic at maths! Why not let your child's Key Person know. Play games and visit some cool websites.